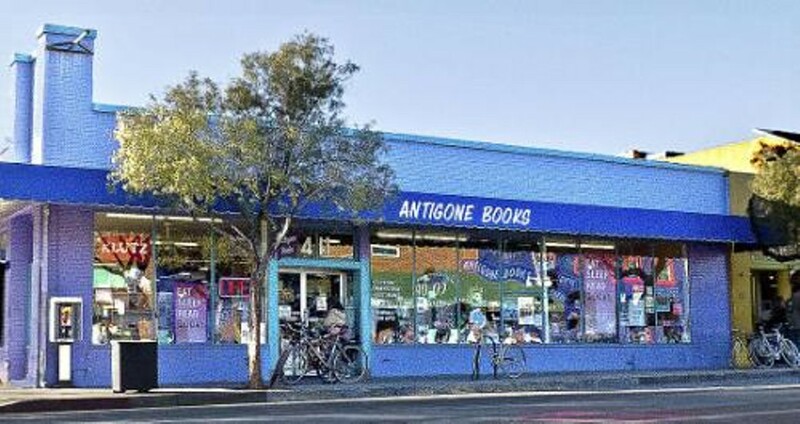 In an age when bookstores are vanishing, we're delighted that Antigone Books seems to keep growing at its Fourth Avenue location. Sure, it's easier to buy from one of those online dealers, but where's the fun in that? A bookstore is a grand place to browse and meet new authors that might not fit some algorithm—and Antigone offers all sorts of accessories, music and chocolates besides.